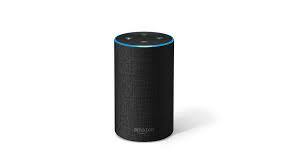 UU A Way Of Life: Ask Alexa - What do you know? Ask Alexa - What do you know? Alexa: What do you know? I know that God loves you more than you could ever imagine.